Floor Plans For Stockyards Place Apartments in Kansas, MO. Balcony = additional 216 sq.ft. Balcony = additional 116 sq. 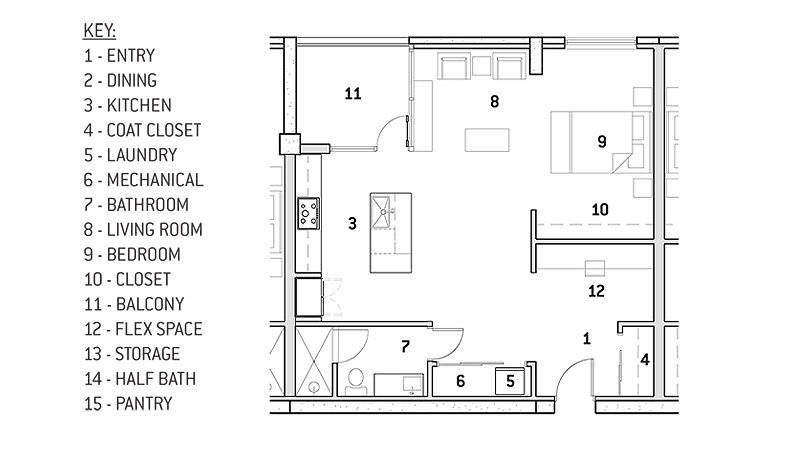 ft.
Balcony = additional 232 sq. ft.
Balcony = additional 376 sq.ft.